 Despite being one of the largest UK Wetsuit stockists you will also find a huge selection of Surf Clothing, Footwear and Surf Watches. We stock some of the best surfing clothing brands including Rip Curl, O'Neill, Havaianas, Reef, Roxy and more. So if you are looking for something to wear down at the beach, going skiing, snowboarding or just around town, we have plenty of T-Shirts, Flip Flops and Shorts to choose from. 50% discounts on Mens & Ladies Tees & Tops are now available in a wide range of brands, such as Animal, Ripcurl, O'Neill, Billabong and more! Visit our clothing section and grab yourself a bargain.